We’re aiming to build an open communication platform for Ableton Live users in Beijing. Whether you’re a professional music producer, or a music lover who is getting started with Ableton Live, this is a group for all levels of users. If you have the passion to learn, share and build connections with other producers and artists, we welcome you to join this user group. 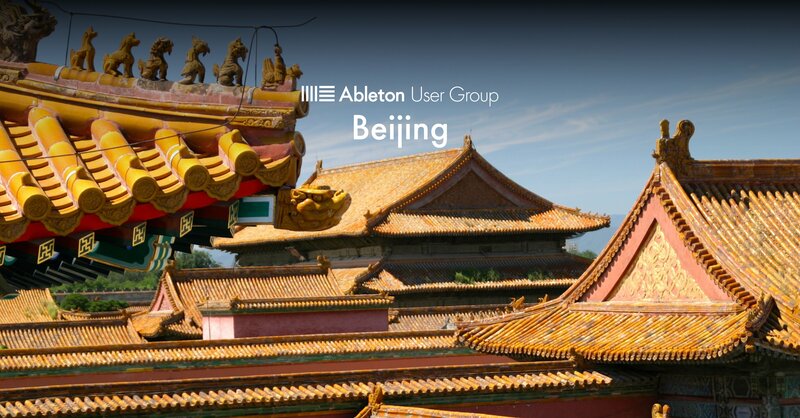 We want to encourage and assist Ableton Live users in Beijing, and build an active music community in the city.